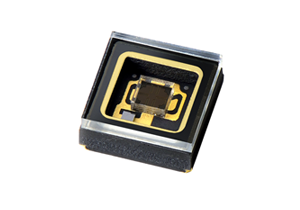 Deep UV-LEDs | Products and Services | NIKKISO CO., LTD. 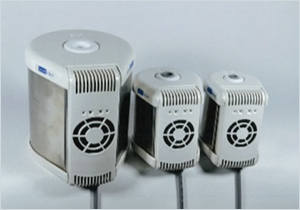 They disinfect and purify water and air using short wavelength ultraviolet rays. Anticipated new technology "Deep UV-LEDs"
Nikkiso provides high-quality products, as a pioneer of the business field. Nikkiso's Deep UV-LEDs Boasting the World's Highest Performance with a Nobel Prize winners. effective utilization in many areas. 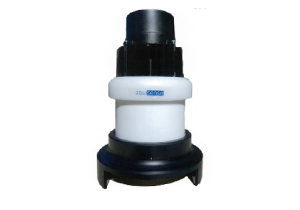 Nikkiso provides the optimum solution for use.